It seems my Christmas dreams will be coming true next year as there are now several Krampus movies planned for release around the 2015 holiday season! It’s about time too, as I’ve been saying for years that someone needs to make an awesome Christmas horror movie about the bad boy yuletide creature! 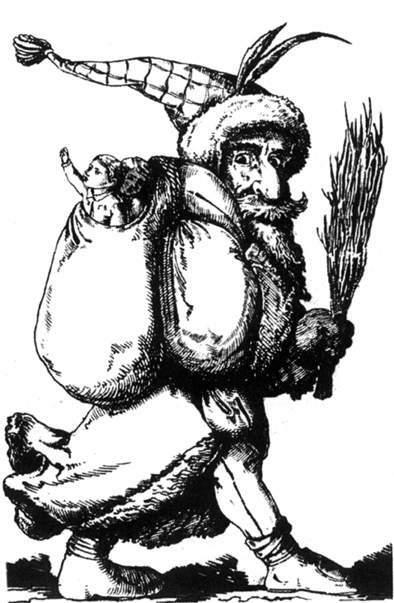 Krampus is a dark version Saint Nick, a horned demonic creature, according to German folklore he seeks out the bad children, puts them in his sack and beats them with a bundle of branches. Sounds terrifying right?! Well up til this day we have gotten some scary versions of Santa Claus (Sint, Rare Exports, Santa’s Slay) some creepy slashers dressed up like Saint Nick ( Silent Night Deadly Night, Christmas Evil, Tales from The Crypt: And all Through the House) but we have NEVER seen the Krampus in all of his glory on the big or small screen. This baffles me and for some time I had developed my own version of a Krampus movie that I think would be brilliant. 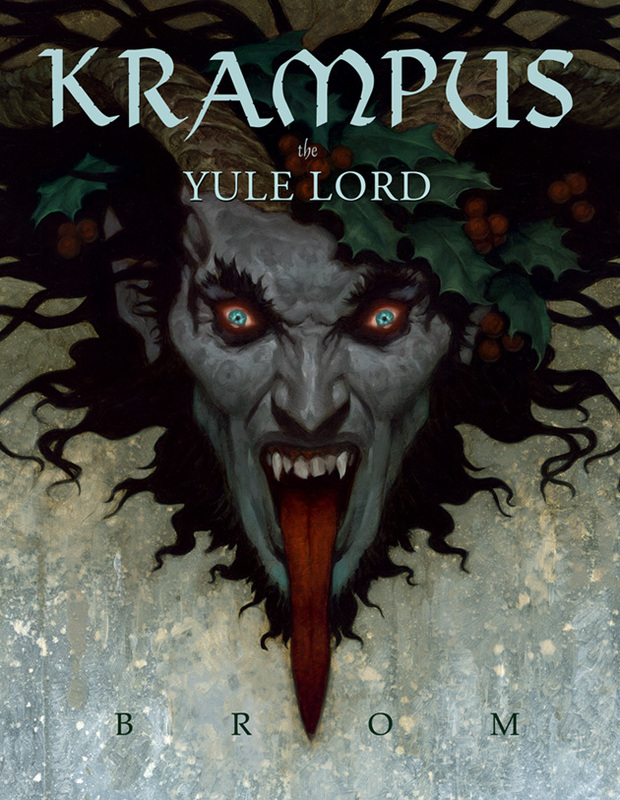 I guess I could mention in 2013 there was a Krampus movie that was well….not so impressive. “Krampus: The Christmas Devil” was technically the first Krampus flick, but just one that well has slipped under nearly everyone’s radar. You can watch the whole thing on youtube if you’re feeling the challenge! However in 2015 it seems that Krampus will be the star of Christmas as there are now two major Krampus flicks on the way(and I’m sure we’ll see some smaller studios trying to get in on the Krampus action too)! The first one being Kevin Smith’s “Anti-Claus” which is rumored to be a anthology starring Tusk’s Justin Long & Haley Joel Osment. 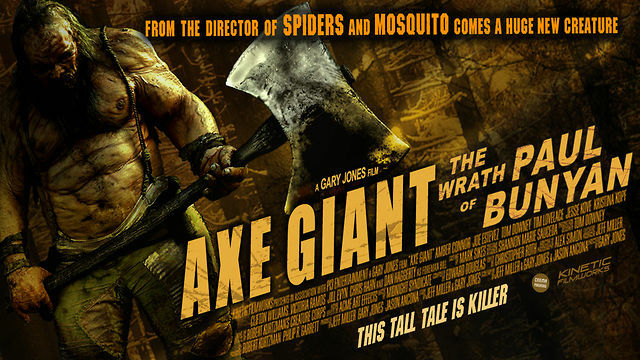 I’m excited to see this one as I really think Kevin Smith did good work on Red State and I still need to check out Tusk. But it gets even better, it was just announced that Michael Dougherty will be directing his own Krampus movie as well for Legendary Pictures. If you remember Dougherty was responsible for the amazing Trick ‘r Treat back in 2007 one of my favorite modern horror flicks. I’ve a feeling that he’ll be giving Kevin Smith some serious “krampetition” for the best Krampus flick ever! So it seems well have more than enough of the Christmas demon next year-here’s hoping for a true cult flick to watch every year after on the holidays! I think it’ll be important for at least one of the film makers to try and refrain too much from the comedy, let’s face it if done right the Krampus could be truly terrifying. I simply cannot wait to see what they come up with. Here’s a little more Krampus for you, check out this awesomely freaky video of the Krampusnacht, a traditional Krampus type parade/celebration yearly in parts of Europe. These guys go all out with some truly terrifying Krampus costumes, imagine what a studio with a budget could come up with! And of course here’s more on the origins of the Krampus folklore! 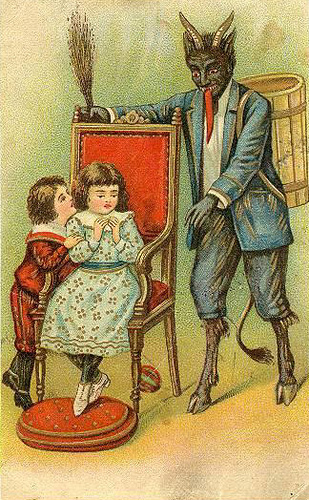 A couple days ago I did a blog about The Krampus, a feirce Christmas demon of Austrian folklore who terrorizes naughty children around the holidays and was good buds with Santa. Now you better believe there’s more Christmas creeps than just the Krampus from folklore. So let’s see who else joins the ranks of “good” ol’ Saint Nick’s bad boy buddies. Here’s a few more legendary x-mas party poopers to brighten the holidays for all the naughty kids of the world! CHRISTMAS EVIL with the Krampus!! Usually when we think of Christmas we don’t think of demonic creatures scaring little kids! But let’s not forget about the Krampus, a mythical creature who apparently is buddies with good ol’ Saint Nick.